For some reasons when children are not able to cope up with the everyday learning in school, virtual education can help heights. The online education can be the alternative. There are various online courses available to compensate precisely according to the requirement. There can be various reasons to miss the regular school like sickness, sports or extracurricular activities especially in the CBSE board where the grades are the results of overall performance. The online learning is much faster a process with detailing every single concept in the unique understandable way. There is various online education website available these days but it is up to you to choose the right one to thrive. The online education can also save time with its advanced delivering techniques than it would be with blackboard learning. It is very crucial especially for those, who choose CBSE board in their schooling. There are situations in life when children’s have to go through a year break which acts a puller of their knowledge gained till then. For such reasons, online learning is the helper. The online courses are not just limited to regular academics but also a helper in acquiring extra knowledge for general knowledge tests and quiz competitions. This can be the best utilization of your summer vacations where you invest part of the time in online education website, in learning various new things. 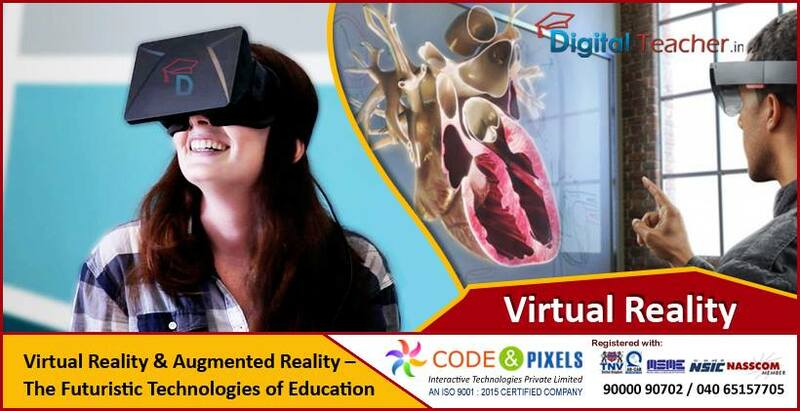 These days the virtual learning is not limited as it was earlier with just some powerpoint presentations and online education App with voice. There are facilities of the person teaching live, just missing the physical presence. So the teacher, as a responsible person, monitors the learners throughout the session. When someone spends hours with the book trying hard to understand and unavailability of any guidance system to help with, jumping into online learning is the easiest technique with online education App.